INERGYS has been created to influence positively the environment on the basis of innovation as part of an ethical behavior. INERGYS designs, manufactures and commercialize solutions of renewable electricity production. INERGYS offers its first model of Green Pack, a hybrid solution with a rated power of 2.7kW, scalable and easy to install. INERGYS works with local suppliers and use recyclable materials in order to maximise the CO2 emmissions reduction. Also, INERGYS is willing to create local job opportunities locally. INERGYS received a 6.9/10 from the rating agency Early Metrics. INERGYS got into the 42th position out of 108 rated cleantech startups. With the consent of the French National Architects, the CLEMESSY-EIFFAGE group installed two INERGYS wind turbines on the roof of their factory in MULHOUSE (France). Implementation of a wind turbine on the roof of the Strasbourg National Market offices. First batch production of the INERGYS wind turbines. A third project was finalized with the CARAMBAR&CO Group which installed an INERGYS wind turbine on the roof of its plant in STRASBOURG. 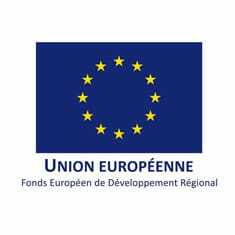 The second operational unit is installed at ORANGE in LANNION (Brittany, France). INERGYS, the new company name is launched. Our first operational wind turbine is installed at SCLE in TOULOUSE (France) September 2015. Our wind tunnel is operational in our new premises. Commissioning of our wind tunnel in our new premises. First wind turbines sold to two large international companies. Innovative Energy moved to our new premises near the LIMOGES airport, and set up a research unit, prototyping - assembly facilities and various test areas. Our operational team was hired and started to work in the ESTER Technopole (located in Limoges, France). Paris City Challenge 2018, INERGYS received an award in the category “local production from renewable energy sources and recovery system”. 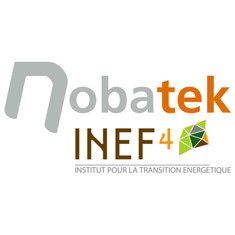 Special “Renewable energy” jury award during the “Better-Smarter-Greener” competition organized by NOBATEK/INEF4. 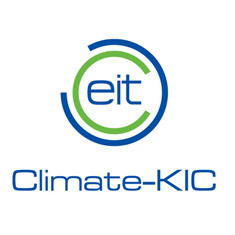 Laureate of the CERprize 2018 rewarding innovating companies willing to “fix the planet”. 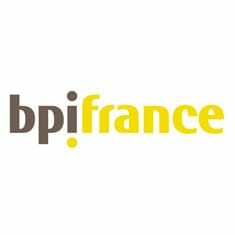 Laureate of the Carnot & Turgot prize in the Environment category. 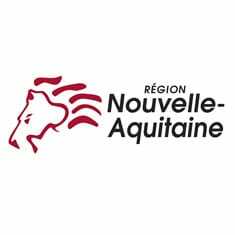 This is a contest that rewards companies which advance the Limousin region. “Nuit de la RSE”: INERGYS with CPK Group, received the silver medal in the category “Best CSR project for institutional & corporate”. INNOVADAY 2016 laureate, investment fair which allows investors to meet laureate startups. TECHINNOV 2016 laureate, the reference event for the innovation actors who meet major accounts and investors. 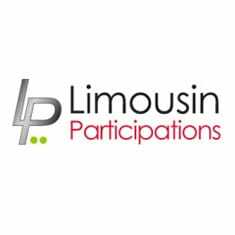 Tremplin Entreprises 2015 laureate, national contest for innovating companies seeking for Fundraising, organized by the French Senate and the ESSEC Business School.